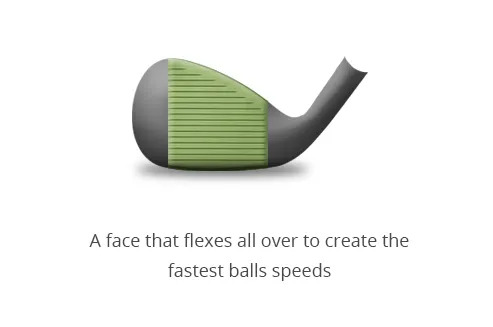 with the adjustability to ensure that fitting supports the improved performance. while being considerably stronger than 1020 steel. 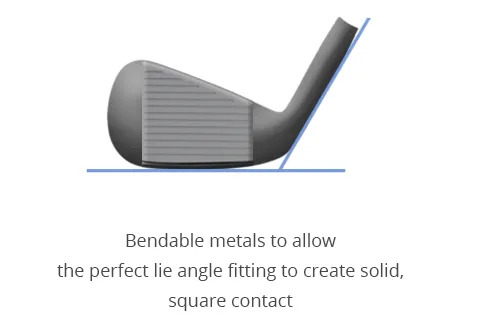 hile allowing fitters to bend the lie angle to your perfect setting. 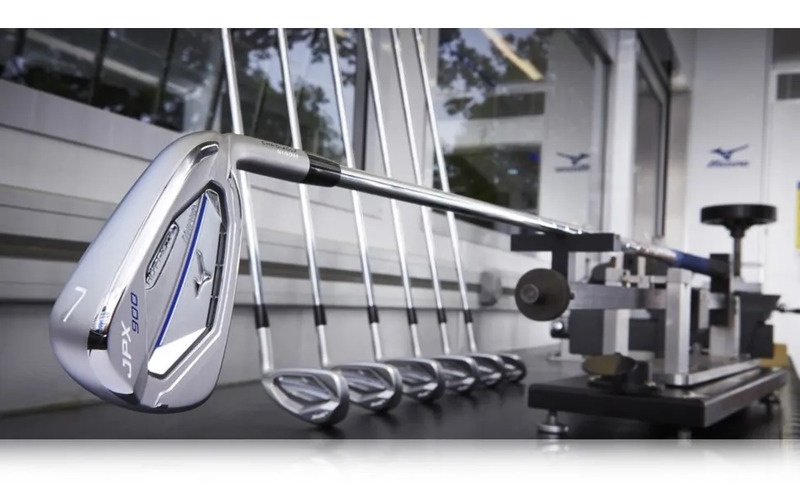 then the Mizuno JPX 900 Hot Metal will deliver that along with more ball speed. 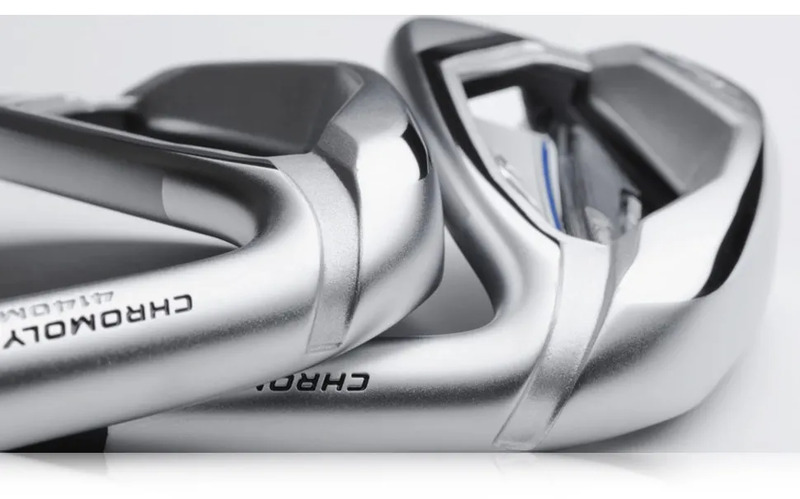 Crucially we can also fit this iron to ensure you have the best chance of making square and solid contact. Contact us now.